“Wind Song” the healing music of Native Americans click to view and listen..
ELKO, Nev. — Native American traditions may be the key to helping modern-day veterans with post-traumatic stress disorder. Taki Telonidis, the producer for the Western Folklife Center’s media office in Salt Lake City, has been working on a documentary called “Healing the Warrior’s Heart” that explores the ways some Native American tribes treat their veterans when they return from war. Telonidis said around two million Americans have served in Iraq and Afghanistan. Some come home fine, others have life-changing injuries and “many are coming home with invisible drama,” or PTSD. 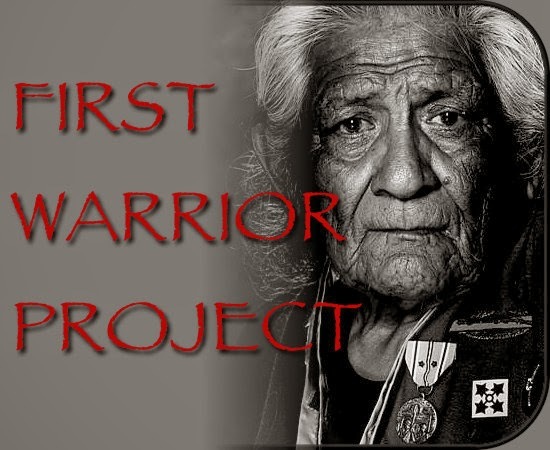 Some tribes refer to PTSD as a wounding of the soul, Telonidis said. 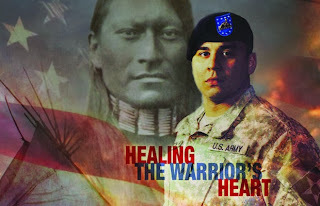 Part of the veteran’s spirit is still on the battlefield, and he said the tribes have traditions that can heal his or her heart. “What they’re trying to do is bring their spirit home,” Telonidis told the Elko Daily Free Press (http://bit.ly/1enSiX4). This entry was posted in Uncategorized on November 29, 2013 by stevesparks.